If you're like me, you have a mountain of slides and negatives from the old days, just sitting around in boxes in the attic, basement, or wherever else you can stuff them. They seldom get viewed. 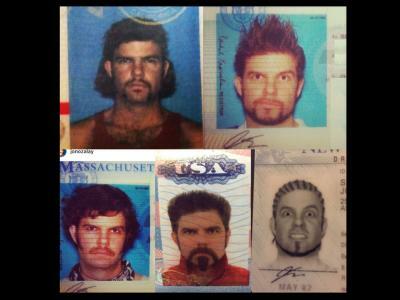 They're deteriorating. They take up space. The problem, of course, is figuring out what to do with something like slides and negatives that are outdated and which you have no way of viewing or working with. Slide to digital converters are nothing new; in fact, they've been around for a long time. But today's slide to digital converters offer a streamlined process of converting your files into digital copies in a way that's fast, efficient, and frustration free. In an effort to help you get a handle on all your old slides and negatives, here's my list of the best-equipped slide to digital converters on the market today. At the top of my list has to be the Wolverine Data F2D Titan. Not only does Titan give you the power to convert 35mm, 127, 126, 110, and APS film and slides into digitized copies, but it also allows you to convert 8mm and Super 8 movies into 20-megapixel digital images, too. Each image that Titan creates is saved to its internal memory (or you can save the images to a memory card if you wish), and since there's no software or computer required, you can use Titan whenever and wherever you like, so long as you can plug into an AC outlet or a USB. Take it to grandma's attic, bring it along to your next family reunion, or set up shop in your basement to take care of your own collection of slides and negatives. It's unbelievably easy to use as well. Just push a button, and Titan goes to work. You can see the images being created on the huge 4.3-inch color screen, or if you prefer, you can hook Titan up to your TV and view images that way. You won't mess up your slides or negatives, either, because Titan has easy-to-use Speed Load adaptors that make quick work of tackling box after box of old memories. Titan is Mac and PC compatible - just plug and play without any software required - which means you can view and edit your images on your computer without any fuss or muss. In other words, the Wolverine Data F2D Titan is a power-packed slide to digital converter that's easy to use, fast and efficient (it converts an image in just three seconds! ), and easy on your pocketbook, too. That's not a bad combination if you ask me! Like the Titan discussed above, the Magnasonic converter offers high-resolution conversion of negatives into digital files. Whether it's 126KPK, 135, 110, or Super 8 negatives, the Magnasonic can get the job done in about five seconds per image and with the touch of a single button. With a built-in 128MB memory, you can save about 100 images on the machine, or with the SD card slot, you can insert a memory card to hold even more digitized copies of your negatives. 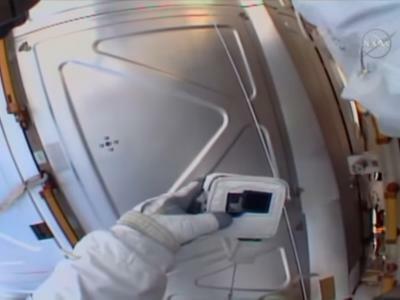 The full-color 2.4-inch LCD screen is great for viewing your images as they're scanned, or you can hook the Magnasonic up to your TV with a video out cable should you want to view them on a larger screen. 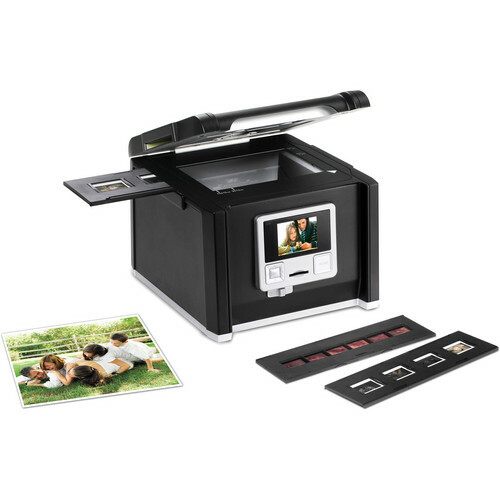 You can even begin editing your photos with the Magnasonic with its easy plug-and-play interface, making it an easy process to finalize the look of your newly-created digital images. Though the Magnasonic isn't compatible with slides, its performance with negatives earns it the second spot on my list. Coming in at third on my list is the Hammacher Schlemmer 14MP converter shown above. This rig is small and lightweight, making it an easy machine to carry around and set up. 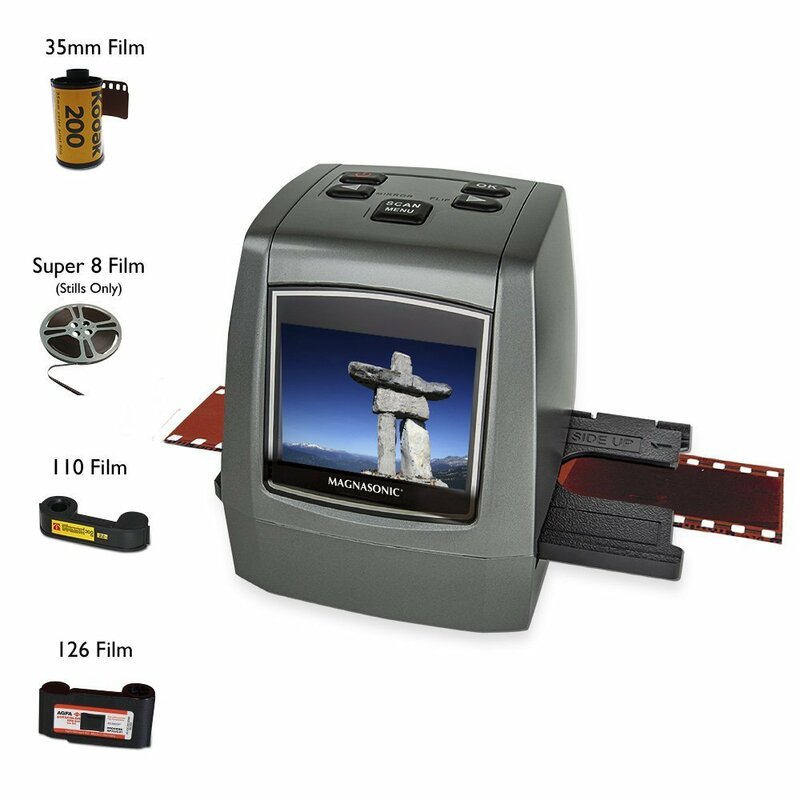 Though its 14-megapixel sensor can't compete with the Wolverine Data Titan's or the Magnasonic's, it nonetheless offers great resolution so you can create solid digital copies of your old slides and negatives. The converter also sports automatic exposure and white balance controls, meaning the images it creates are typically spot on in terms of brightness and color. 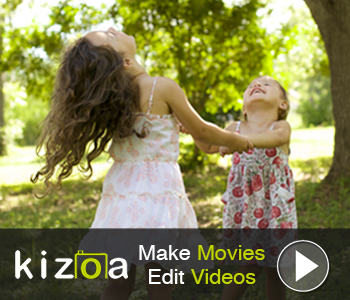 That also means less time you need to spend fine-tuning your images in post-processing! You can view the digitized images on the built-in 2.5-inch TFT color display. Again, this display can't compete with the one on Titan, but it still offers a pleasing viewing experience as the machine works to digitize your photos. If you want to convert your Super 8 film to digital images, though, you're out of luck. It also doesn't have onboard memory, so you'll need to get a memory card to save your images. Like the other machines on my list, Veho's Smartfix converter is small, portable, and standalone. 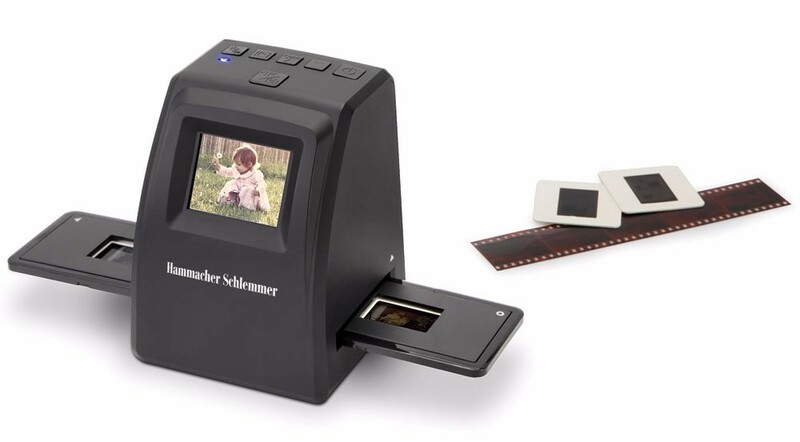 It's compatible with 135, 110, and 126 negatives as well as 135 slides, giving you tons of flexibility regarding the formats you can digitize. 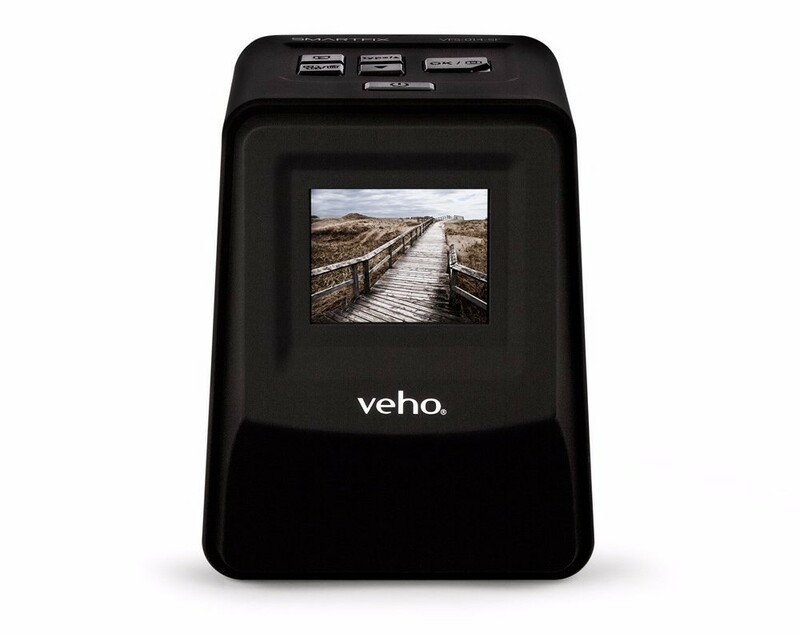 With one-touch scanning, the Veho makes it easy to digitize slides and negatives into 14-megapixel digital images. And like the other converters listed here, it's got a built-in screen (a 2.4-inch TFT LCD) to view those images. The Smartfix also features built-in processing features like auto-exposure, color balance, and other essential image enhancements that allow you to fine-tune your images before saving or exporting them. Speaking of exporting, that's simple with a USB connection that's compatible with Macs and PCs for quick file transfers, or you can insert up to a 32GB memory card for saving tons of files. The Veho has another handy feature, too: it's battery-powered, making it completely portable. Of all the converters on this list, the Pacific Image ImageBox has the lowest resolution at just 9-megapixels. 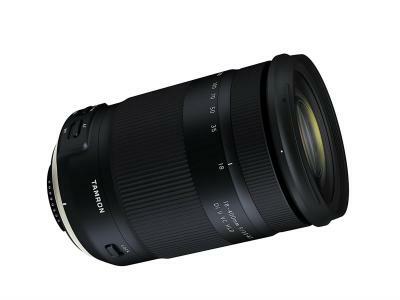 However, what it lacks in the resolution department, it makes up for with other features. 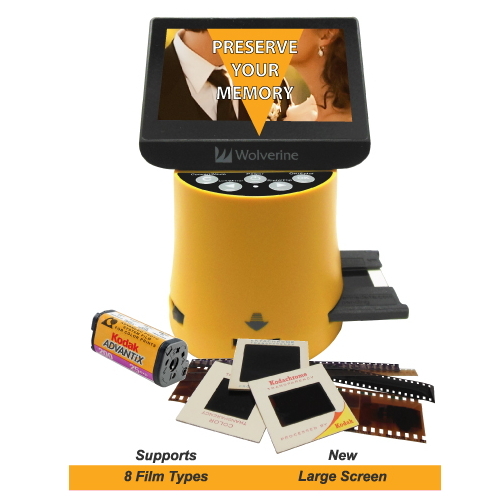 Not only can you scan 35mm negatives and mounted slides, but you can also scan positive or negative 120mm film and printed images up to 4x6 in size. Another neat feature is that the ImageBox offers one-touch dust and scratch removal, so you can do a little bit of work on your images to make up for the lack of resolution. The 2.7-inch TFT LCD is clear and bright and is second in size only to the Wolverine Data F2D Titan. You can plug the ImageBox into a TV for viewing as well. Hook up the ImageBox to your Mac or PC for quick file transfer, or insert a 32GB memory card to make quick work of saving files!